We Make Them See You! With Local SEO services, it is important to keep in mind that Google accounts for two-thirds of Internet searches. To be seen, your website must rank on Google’s first page. The other 33% of Bing, Yahoo and other search engines can’t be ignored. 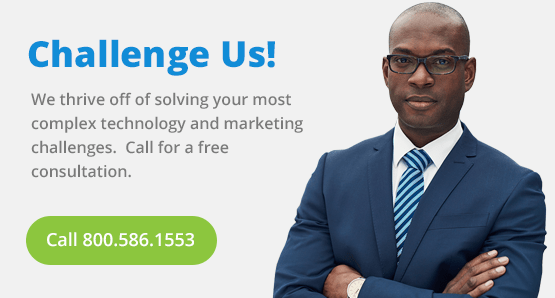 The goal of our Local Search Engine Optimization services are to have you ranking at the top of the first result page for the keywords that you are targeting in Google, Bing, and Yahoo search engines (95% of all searches). Our Local SEO Services will also list your website in the most frequented local business directories, popular sites, and map pages, including Google Places and Yelp, to promote maximum online visibility to your customers. 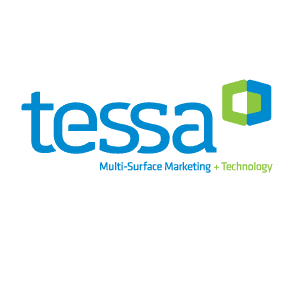 TESSA has reputable and experienced experts to assist you in achieving your online marketing goals. The Internet is a popularity contest. Are you winning? Did you know that 85% of consumers find local businesses online? Most consumers choose to compare and research products and services online, rather than having junk mail and other unwelcomed advertisements sent to them. If your local business is not listed at the top of search engines and other popular sites your competitors are winning. When customers see your website at the top of search results, they will see that your company is a leader in the local marketplace. How can we guarantee results? 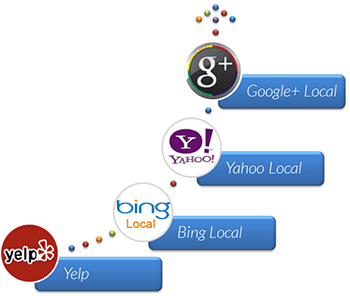 Our local search engine optimization methods are comprehensive, extensive and above the board. We combine regular SEO approaches with techniques for local SEO services. 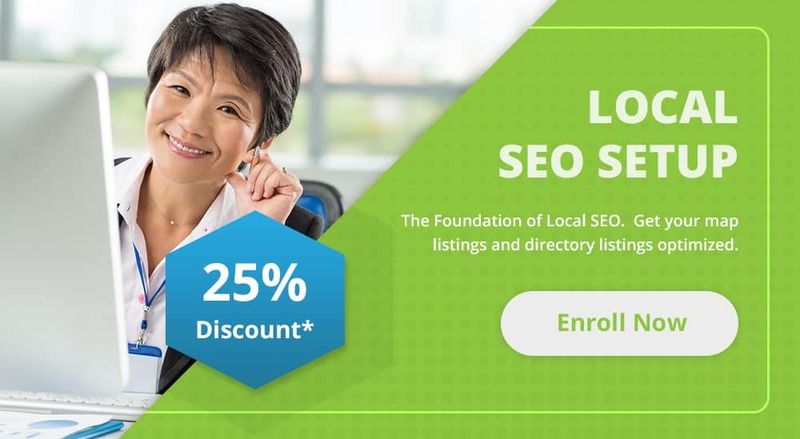 Local SEO services entail listing on all of the major “local” sites and optimizing your unique listings and content for those local sites. Your competition is not likely to be employing such extensive local SEO. 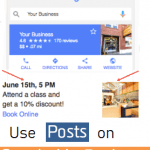 You will be ranked on the first page of local results with at least one of your keywords or we will provide the service for free until that happens. When people are able to find your business online, they are much more likely to purchase your products and services. The experts at TESSA will improve your visibility at an affordable cost. We will get you seen.